iPhone 7 features a 12-megapixel camera with 4K video and optical image stabilisation. 4.7-inch Retina HD display with wide colour gamut and 3D Touch.3 A10 Fusion chip for high performance. 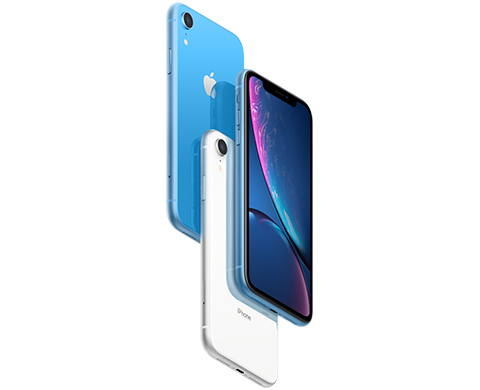 Great battery life.2 Water and dust resistance.1 And iOS 12 — the most advanced mobile operating system — with powerful new tools that make iPhone more personal than ever. 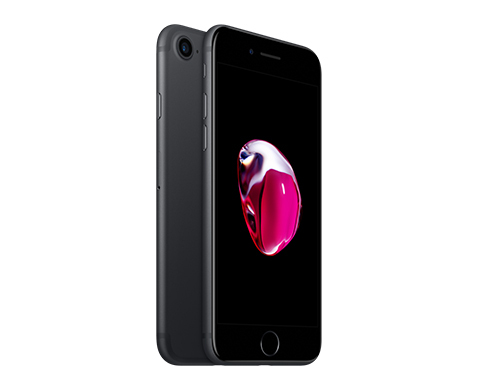 1iPhone 7 is splash-, water- and dust-resistant, and was tested under controlled laboratory conditions with a rating of IP67 under IEC standard 60529 (maximum depth of 1 metre for up to 30 minutes). Splash, water and dust resistance are not permanent conditions, and resistance might decrease as a result of normal wear. Do not attempt to charge a wet iPhone; refer to the user guide for cleaning and drying instructions. Liquid damage is not covered under warranty. iPhone 7 Plus features 12-megapixel dual cameras with 4K video, optical image stabilisation and Portrait mode. A 5.5-inch Retina HD display with wide colour gamut and 3D Touch.3 An A10 Fusion chip for high performance. 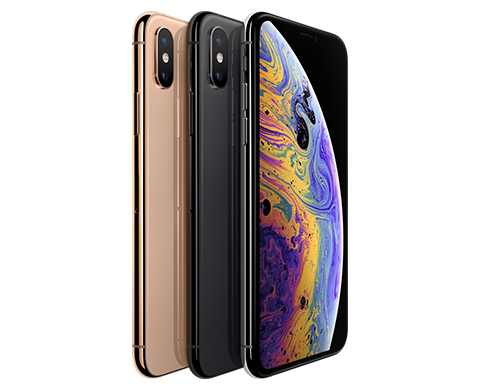 Great battery life.1 Water and dust resistance.2 And iOS 12 — the most advanced mobile operating system — with powerful new tools that make iPhone more personal than ever. 1Battery life varies by use and configuration. See www.apple.com/au/batteries for more information. 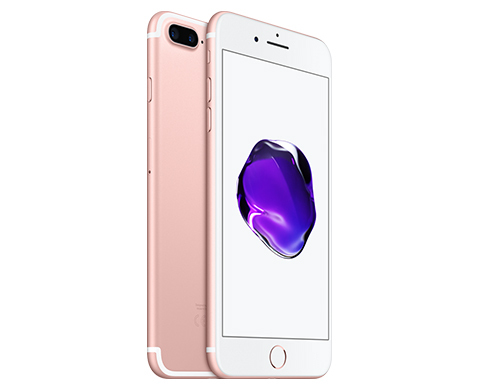 2iPhone 7 Plus is splash-, water- and dust-resistant, and was tested under controlled laboratory conditions with a rating of IP67 under IEC standard 60529 (maximum depth of 1 metre for up to 30 minutes). Splash, water and dust resistance are not permanent conditions, and resistance might decrease as a result of normal wear. Do not attempt to charge a wet iPhone; refer to the user guide for cleaning and drying instructions. Liquid damage is not covered under warranty. iPhone 8 features an all-glass design and an aerospace-grade aluminium band. Charges wirelessly.1 Resists water and dust.2 4.7-inch Retina HD display with True Tone.3 12-megapixel camera with an advanced image signal processor. Powered by the A11 Bionic chip. Supports augmented reality experiences in games and apps. And iOS 12 — the most advanced mobile operating system — with powerful new tools that make iPhone more personal than ever. 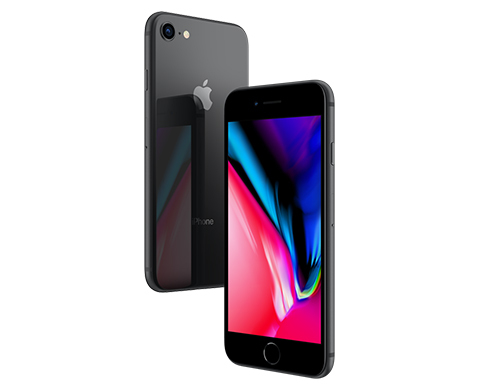 2iPhone 8 is splash-, water- and dust-resistant, and was tested under controlled laboratory conditions with a rating of IP67 under IEC standard 60529 (maximum depth of 1 metre for up to 30 minutes). Splash, water and dust resistance are not permanent conditions, and resistance might decrease as a result of normal wear. Do not attempt to charge a wet iPhone; refer to the user guide for cleaning and drying instructions. Liquid damage is not covered under warranty. iPhone 8 Plus features an all-glass design and an aerospace-grade aluminium band. 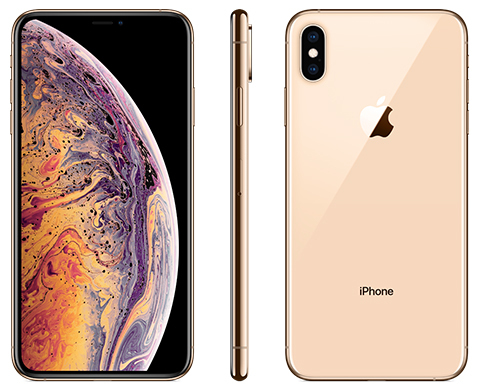 Charges wirelessly.1 Resists water and dust.2 5.5-inch Retina HD display with True Tone.3 12-megapixel dual cameras with Portrait mode and Portrait Lighting. Powered by the A11 Bionic chip. Supports augmented reality experiences in games and apps. And iOS 12 — the most advanced mobile operating system — with powerful new tools that make iPhone more personal than ever. 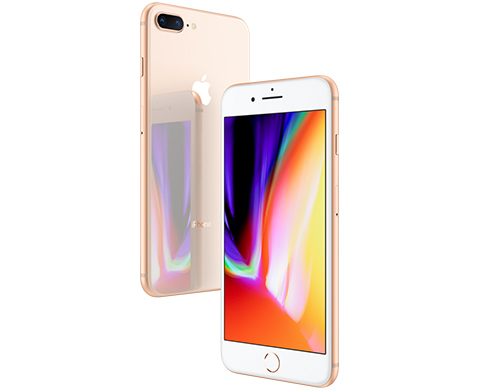 2iPhone 8 Plus is splash-, water- and dust-resistant, and was tested under controlled laboratory conditions with a rating of IP67 under IEC standard 60529 (maximum depth of 1 metre for up to 30 minutes). Splash, water and dust resistance are not permanent conditions, and resistance might decrease as a result of normal wear. Do not attempt to charge a wet iPhone; refer to the user guide for cleaning and drying instructions. Liquid damage is not covered under warranty.